Filling a day or even few hours during the winter school holidays, especially when it's wet and miserable outside, can be the saving grace for most parents and carers. Here's a list of activities and places around the Mornington Peninsula to help you overcome those moody, winter blues. Swimming isn't the first thing to come to mind during winter, but the indoor heated swimming pool is the perfect hang-out on a cold day, not least because it is warm! Casey Arc are hosting a Kids Club Program during the winter school holidays for kids aged 5 to 10 years from Monday 27th June to Friday 8th July 2016. With an emphasis on fun, kids will also develop their interpersonal skills and learn some new skills while under the supervision of the qualified Casey Arc staff. Children are required to bring a drink and snack and bookings are essential. Prices are cheaper for YMCA Members, but non-members will pay $9.40 per child or $7.90 per child when 2 or more children from the same immediate family are booked. A parent or guardian is required to stay throughout the activity. Casey Arc is located on the corner of Overland Drive and Princes Highway, Narre Warren and can be contacted on 9705 5000. 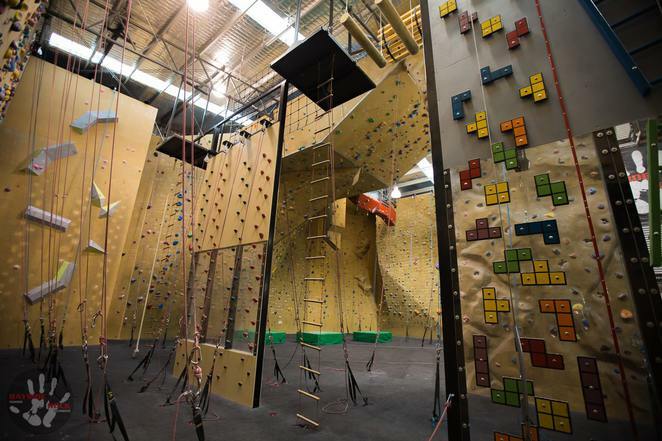 Rock climbing is one of the latest 'hip' birthday party activities, but you needn't wait for a party invitation to give rock climbing a go. Bayside Rock in Carrum Downs is the perfect place to unleash the kids and let them burn off all that excess winter energy. It's safe, stimulating and kids of all ages absolutely love it. No bookings are required for groups less than ten and age is no barrier. There is a tiny tots section, as well as more challenging walls for the larger rock climbing enthusiast. Bayside Rock has extended trading hours during the school holidays. Monday to Friday, 10am – 9.30pm and on weekends 10am – 5pm. General entry for adults is $23 (and why not climb alongside the kids!?) children $21. Both prices include harness hire, which is essential. There is also a family climb package for 4 people priced at $80. Bayside Rock is located at 9 Network Drive, Carrum Downs. You can contact them on 9775 1557. There are several indoor trampoline centres around now; another popular birthday party activity. As a Mornington Peninsula local, the centre I know best is Gravity Zone in Seaford. Not just trampolines anymore, although they were certainly enough to fill a good hour, Gravity Zone has also extended in Laser Tag, making it a double bonus. Divided into all sorts of high-bounce sections, kids can spring from the Gravity Wall to the Bungy Zone, dive into the Foam Zone or play some Dodgeball. There's heaps more, so be sure and check out the website for all the details. Gravity Zone is open Monday to Thursday 10am – 7pm, Friday 10am – 9pm, Saturday 10am – 8pm and Sunday 10am – 6pm. Sessions commence on the hour and it highly recommended you book a session in advance. You can book online via the website or phone 8770 3900. The first hour is priced at $16, and you must wear Gravity Zone socks, which are an additional $2 to purchase. If you've been before, you can reuse your socks. The second and any subsequent hour is an additional $10. Gravity Zone is located at 25 Oliphant Way, Seaford. 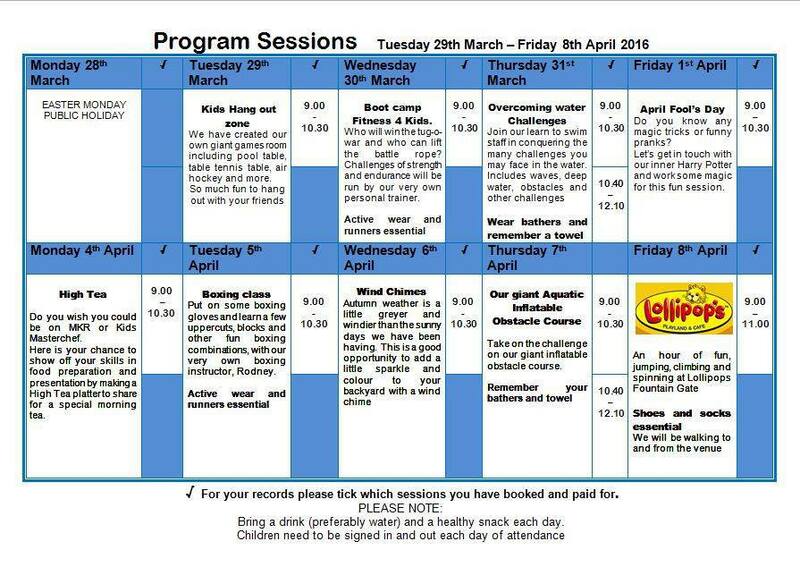 Have loads of fun learning how to bowl at all AMF bowling centres these school holidays. Learn how to hold the ball, where to stand on the lane as well as some tips and tricks for achieving the perfect strike. Each 'lesson' is followed by 2 games of general bowling. Each participant received a jaffle and juice pop top. Bowling Camps are being held Monday to Wednesday from 9am to 12noon at a cost of $19 per participant. Bookings can be made via the AMF website or call 1300 368 067. Alternatively, enjoy a special holiday deal – 2 games of bowling plus 5 arcade tokens, shoe hire and a $5 return pass for $19.90 per person, only during these July school holidays. For an additional $10 receive 5 more arcade tokens, a showbag and a holiday meal consisting of Hot dog, nuggets or chicken wrap plus small fries and a small drink. There is an AMF Bowling Centre located at 228 Cranbourne Road, Frankston. Great savings can be made on a range of kid friendly movies at Hoyts these winter school holidays when you purchase a family ticket consisting of either 3 or 4 tickets. 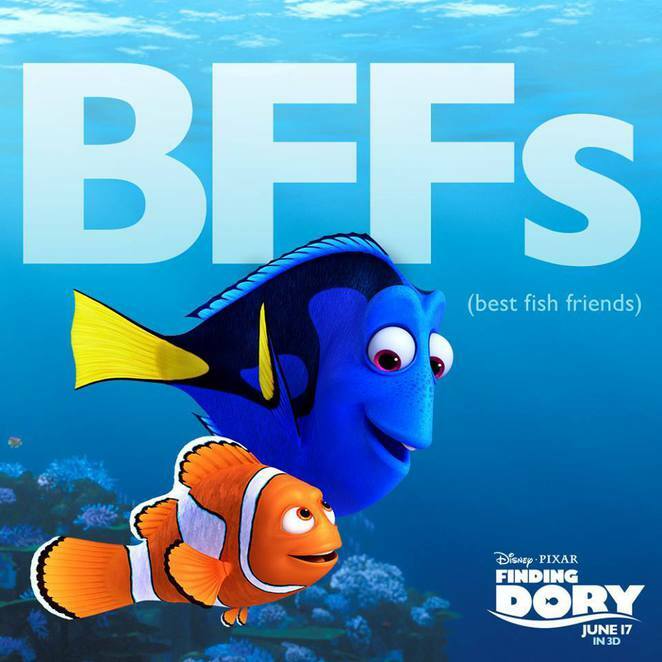 Films include Finding Dory, Ice Age 5, Collision Course and The BFG. Hoyts Rewards Members will also earn points on all ticket purchases. Tickets prices are $42 for a family of 3, or $52 for a family of 4. Individual tickets prices are priced at $20 per adult, $15 per child, $16 per student or concession and $13 for seniors. There is a Hoyts Cinema located in the heart of Frankston. Village Cinemas are not running a holiday program as such, however family tickets are still available at a discounted rate. A family pass for 3 is $39 and a family pass for 4 is $49 and conditions may apply. This is a saving of up to $25. There is a Village Cinema located behind Karingal Hub in Karingal. On Wednesday 29th June at 1.30pm and Tuesday 5th July at 1pm, kids can enjoy playing some of the same 'heritage' games children would have played when the Quarantine Station at the Point Nepean National Park was in operation. 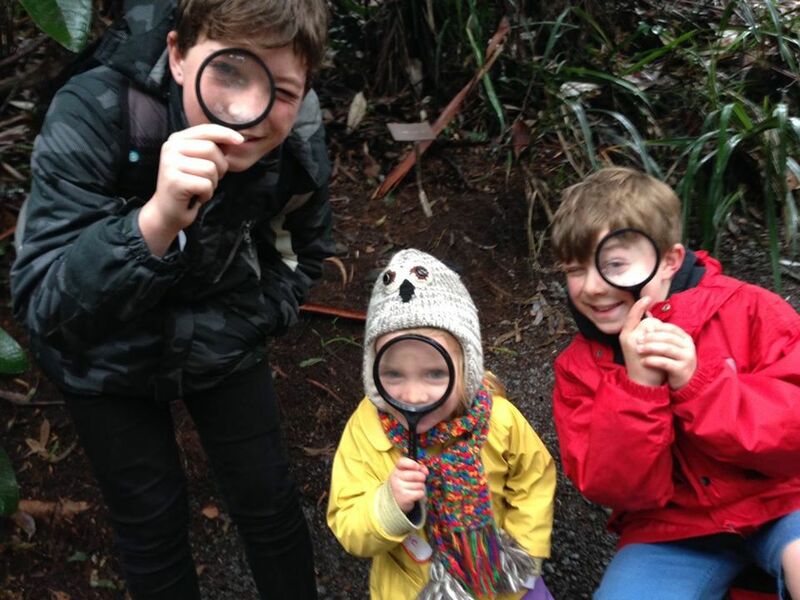 Rangers will weave facts, nature know-how and historical insights about the park into the games so the children will come away with a better understanding of the area, without even realising it. This is an all-weather, indoor activity at the Quarantine Station, Point Nepean Road, Point Nepean National Park. More information can be found on the website or by contacting Parks Victoria on 13 1963. On the same days as the Quarantine Station Winter Games, Rangers will be leading kid friendly tours around the tunnels and gun emplacements at Fort Nepean. Learn about the part Point Nepean played in Australia's military history. Arrive at 10.15am in the car park to catch the 10.30am shuttle bus from the Quarantine Station to Fort Nepean. Shuttle bus tickets are $5 per adult and kids under 15 free.